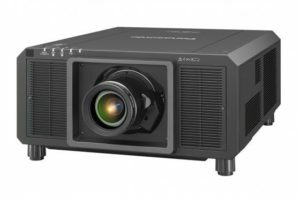 Panasonic combines direct feedback intelligence with decades of know-how and continual R&D to create projection solutions that are preferred by professionals, like AVIT Service. By striving for higher performance, reducing total cost of ownership, and adding features that simplify operation, Panasonic maintains its position as an industry leader. 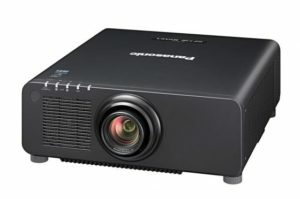 AVIT Service will guide you to find the right Panasonic projector for your venue and application. 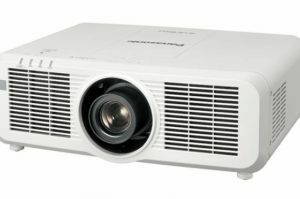 Panasonic SOLID SHINE Laser is the culmination of decades of work developing laser phosphor technology to a point where picture quality exceeds that of equivalent lamp-based projectors. Extended maintenance-free service life, easy flexibility, and smooth logistical deployment makes SOLID SHINE Laser a smart choice. 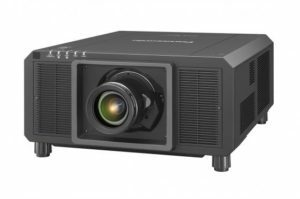 Panasonic has made 4K-equipment resolution a realistic proposition in a wider variety of applications by shrinking projector weight and cabinet size while delivering massive pixel-free images in venues where conventional 4K projector installation is impractical. Make the impossible possible with 4K+ SOLID SHINE Laser by Panasonic. 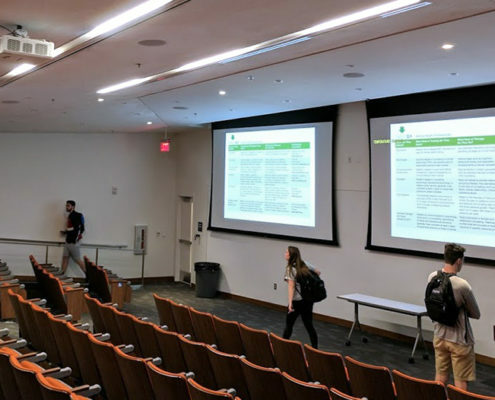 DIGITAL LINK is an all-in-one data transmission solution that simplifies projector installation in venues of any size, from single units in classrooms to the vast networks used in event staging. Based on the HDBaseT™ standard, AV and control signals can be transmitted over long distances via one cable while integrating into an existing control environment. 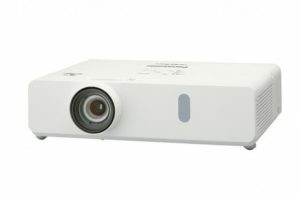 Light, bright and easy to set up LCD portable projector 4,000 Lumens Designed for education and corporate environments. 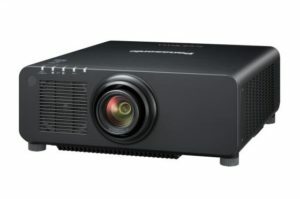 Endurance 5,000 lumen Solid Shine laser projector designed for education and corporate applications. 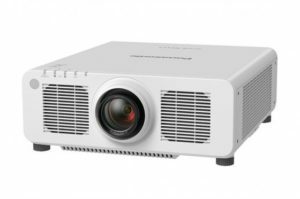 5,500 lumens Flexible and cost-efficient Solid Shine laser projector Designed for single-screen projection and equipped with advanced collaboration technologies for education and corporate use. 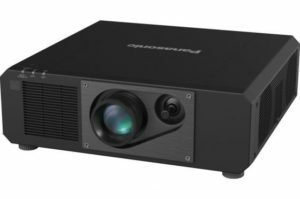 Laser 3-chip DLP, 21,000 lumens (center), SXGA+ resolution, Geometric Manager Pro, color matching and edge blending work together providing stunning image quality in a compact body designed for large venue applications.